MACK, 2012. 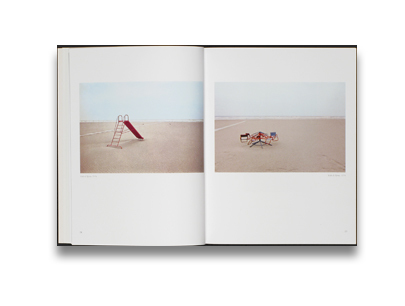 104 pp., 92 color illustrations, 8¼x10½". 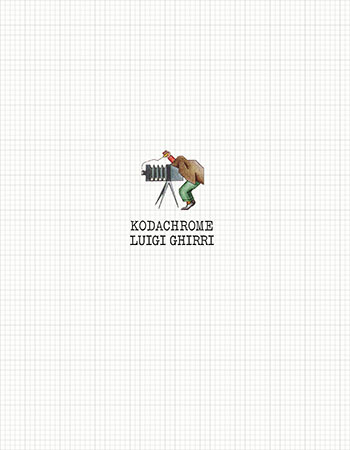 Read Adam Bell's review of Kodachrome on photo-eye Blog.